Are you looking to grow your business this year? then this event is for you. 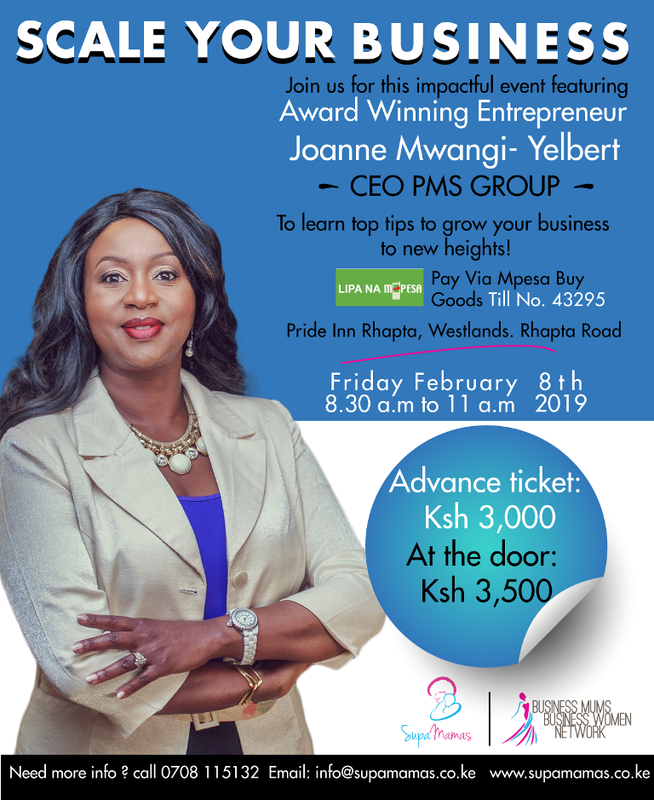 Book your slot to Feb 8th "Scale Your Business Event" not only to network but also learn from the legendary Award Winning Entrepreneur Joanne Mwangi Yelbert CEO PMS Group LTD .
You don't want to miss it, its time to make those bold boss moves! Click Here to chek out her Bio. 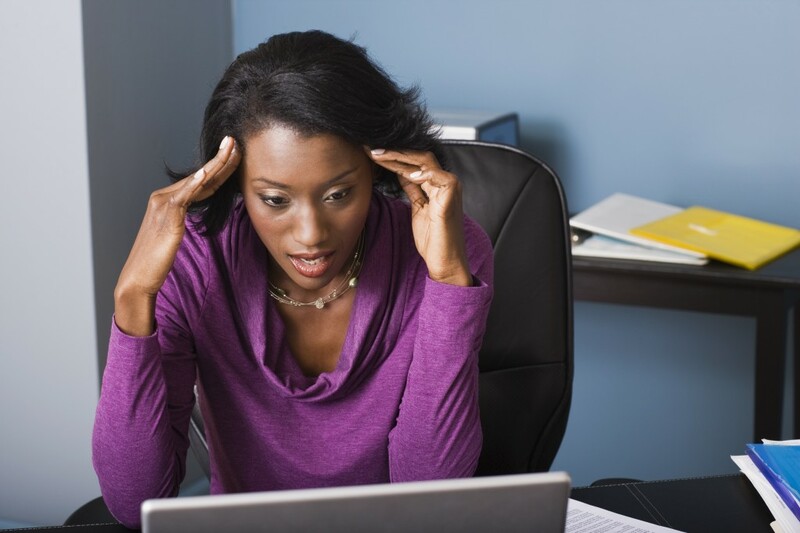 DREADING GOING BACK TO WORK? 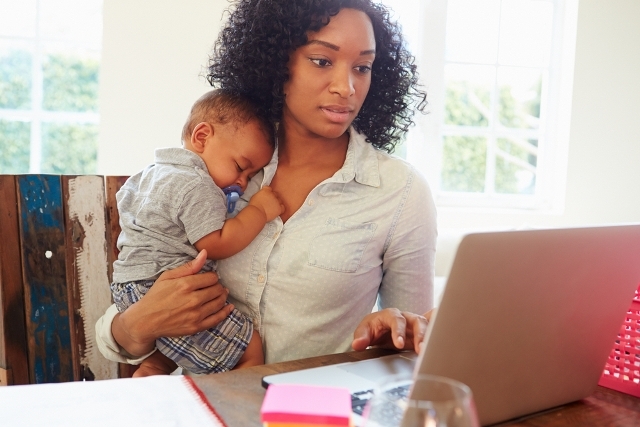 Maybe it’s time to take the route of a start-up mum. 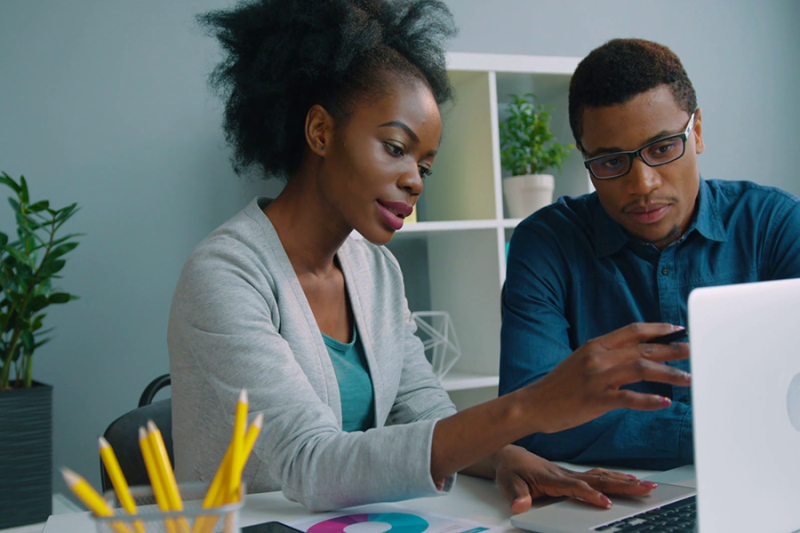 This 2019, become a better business owner with these 5 tips for honing your leadership skills especially as a woman entrepreneur. WHAT'S HOT? LEGO MOVIE 2! 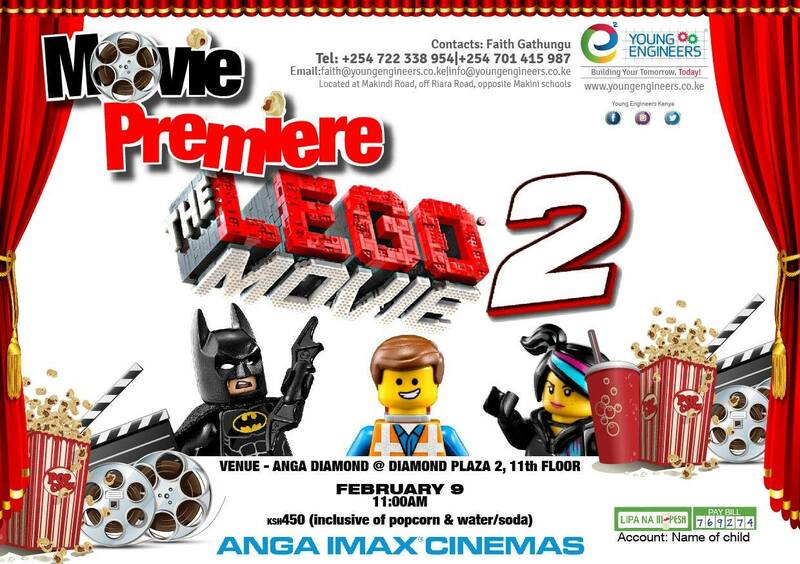 Young Engineers Kenya is hosting an exclusive premier of Lego Movie 2 on Saturday February 9th at 11 a.m. See poster below for venue details and sign up your kids. Its going to be fun! Need any clarification? Call Faith on 0722 338954 or 0701415987.